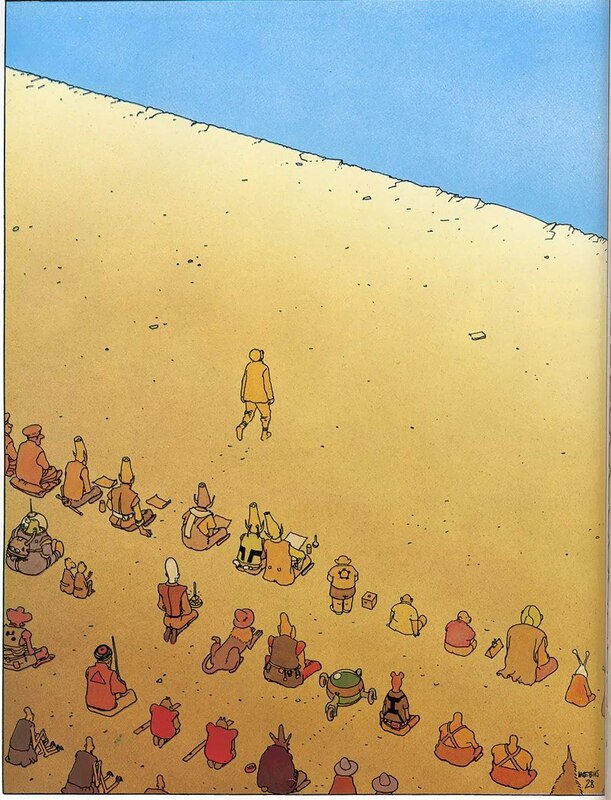 And this notion proves to be more than true. 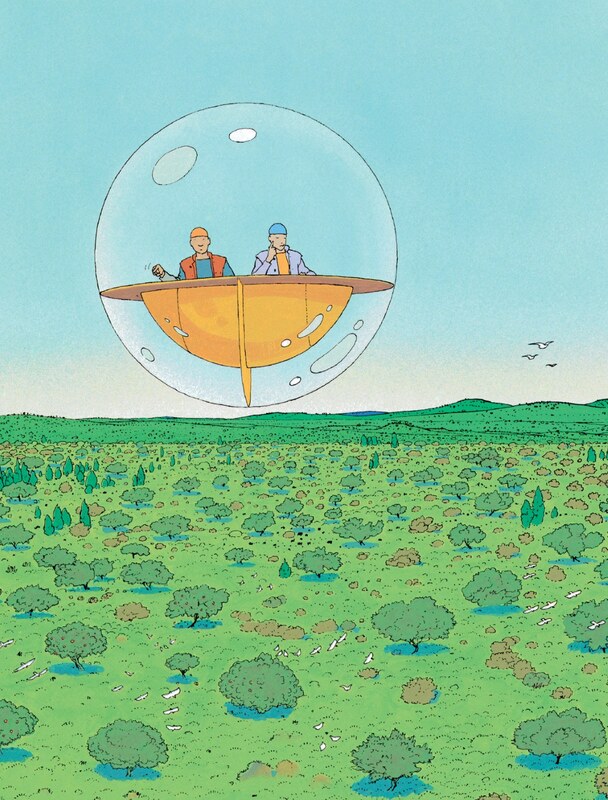 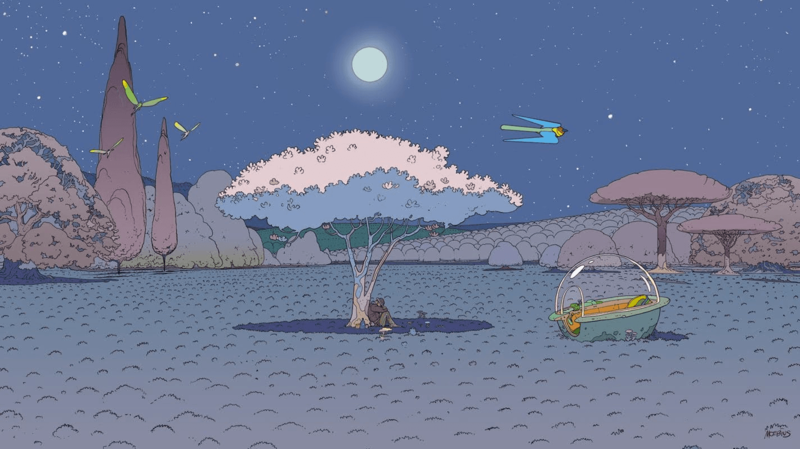 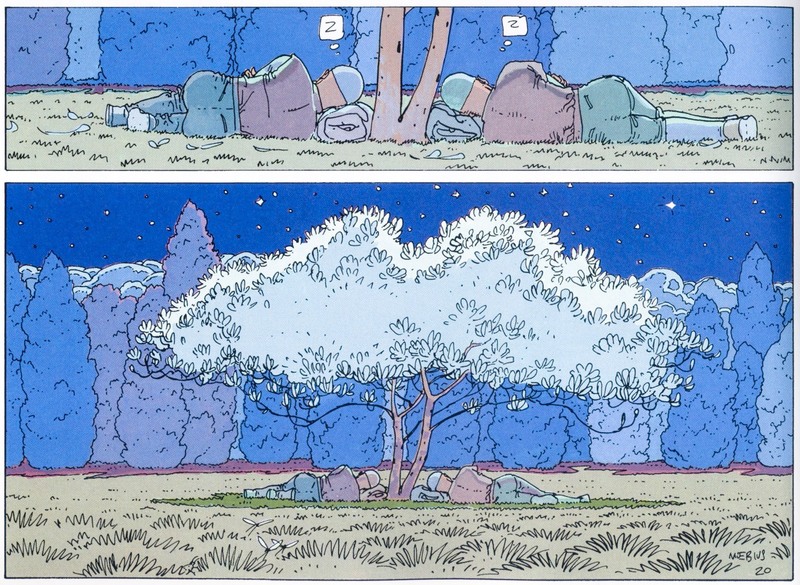 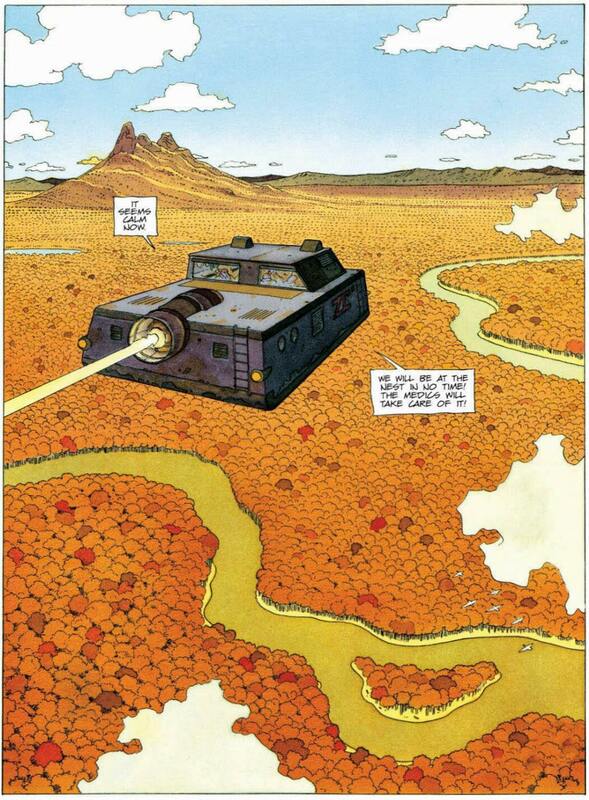 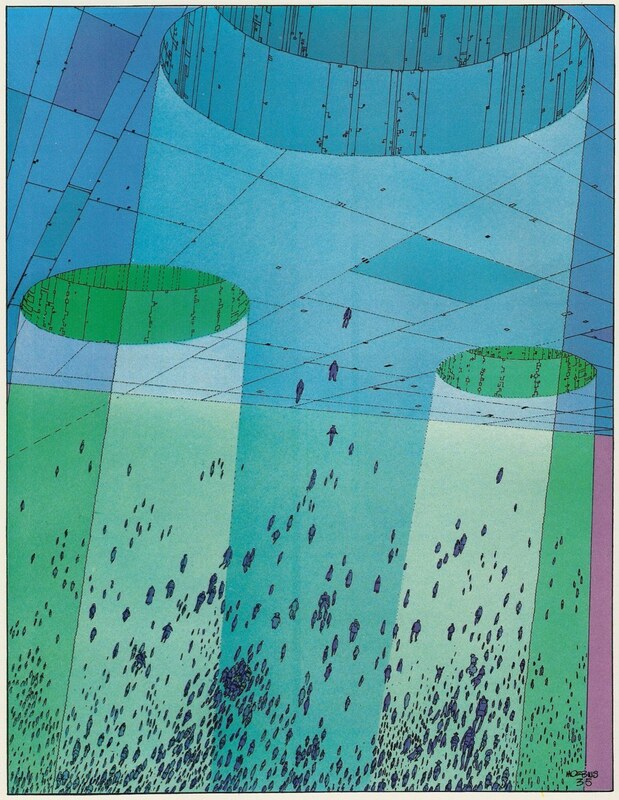 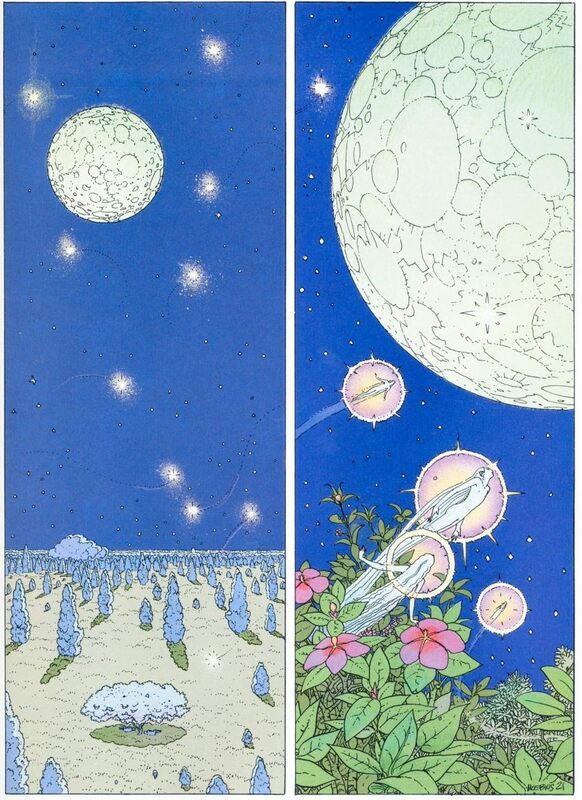 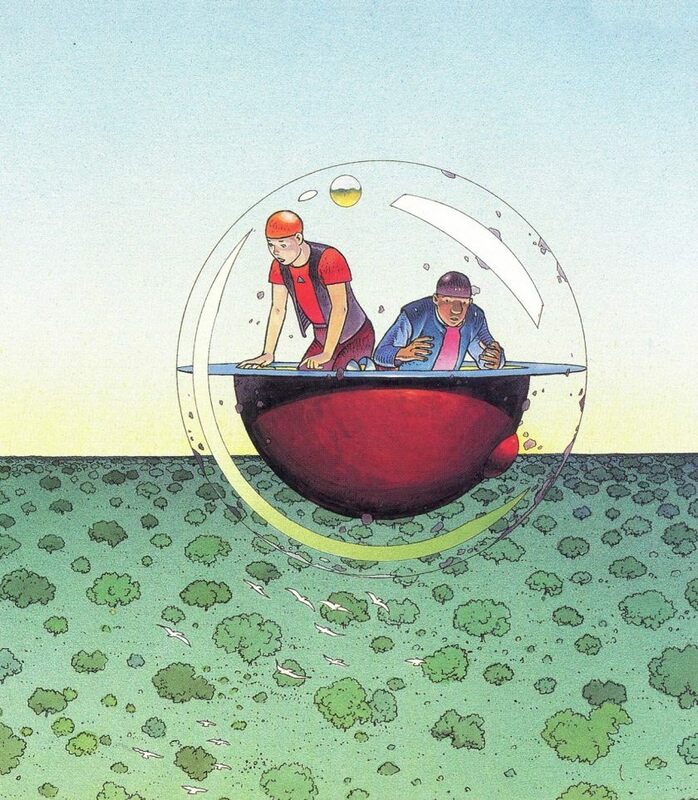 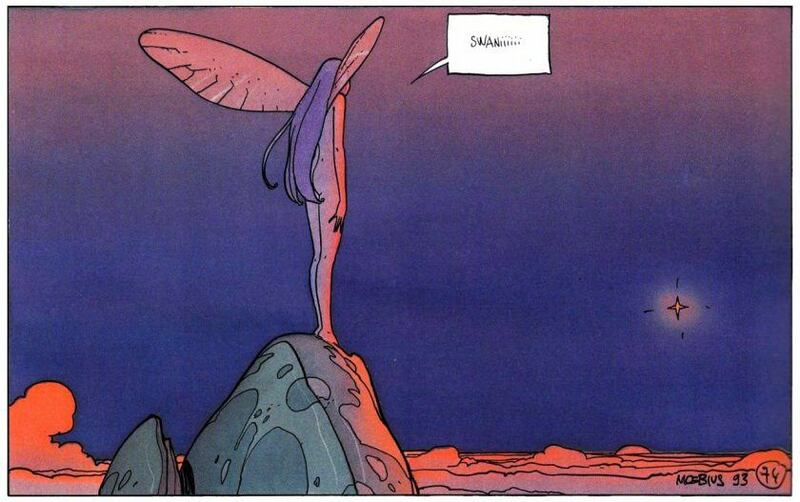 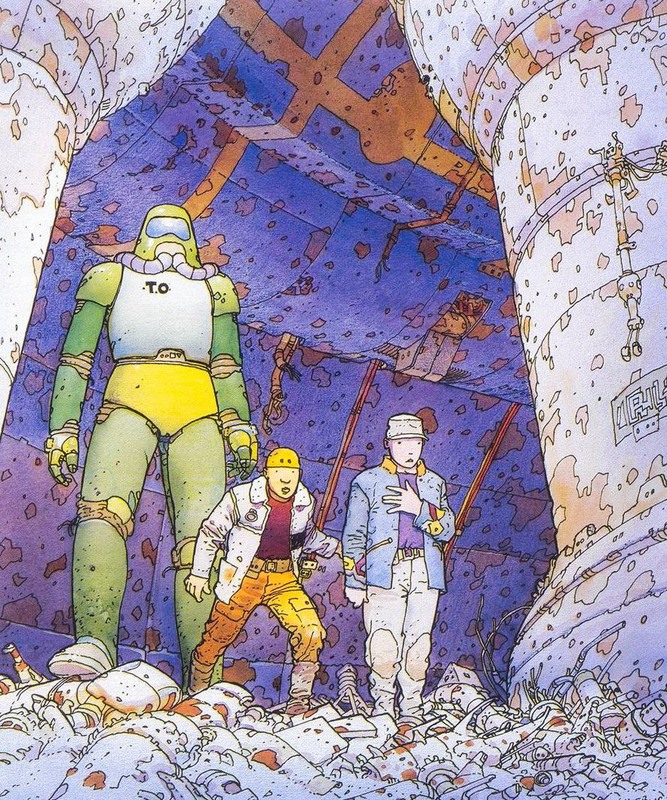 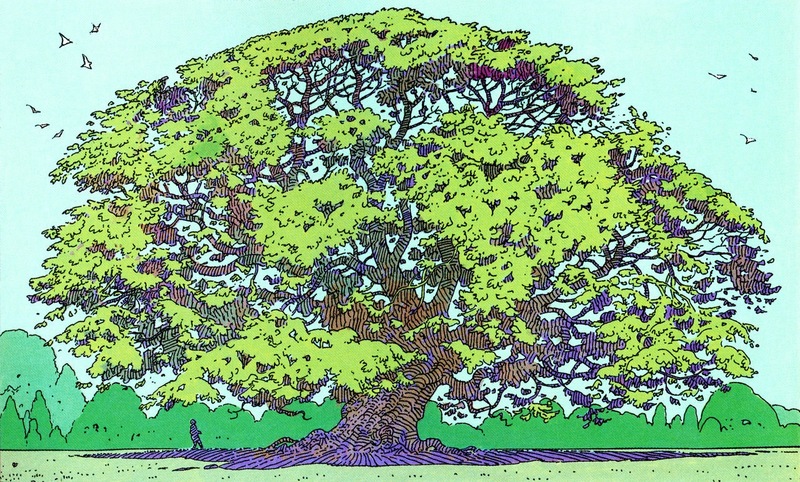 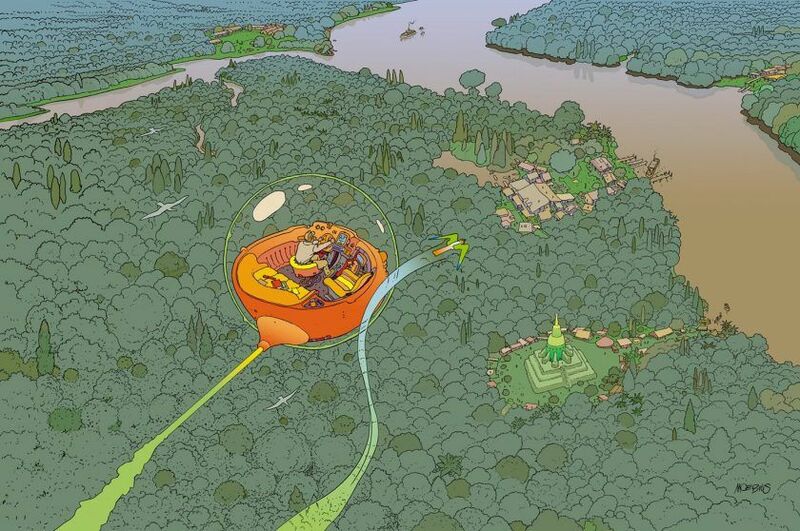 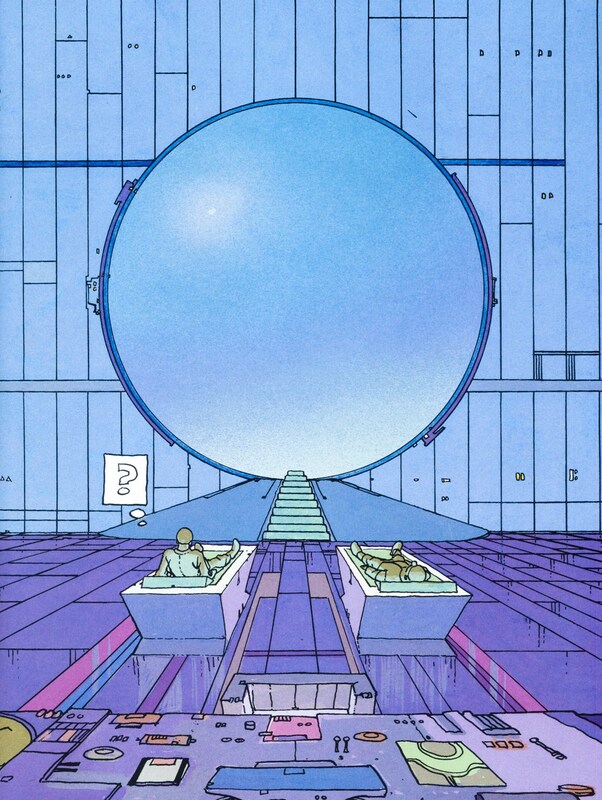 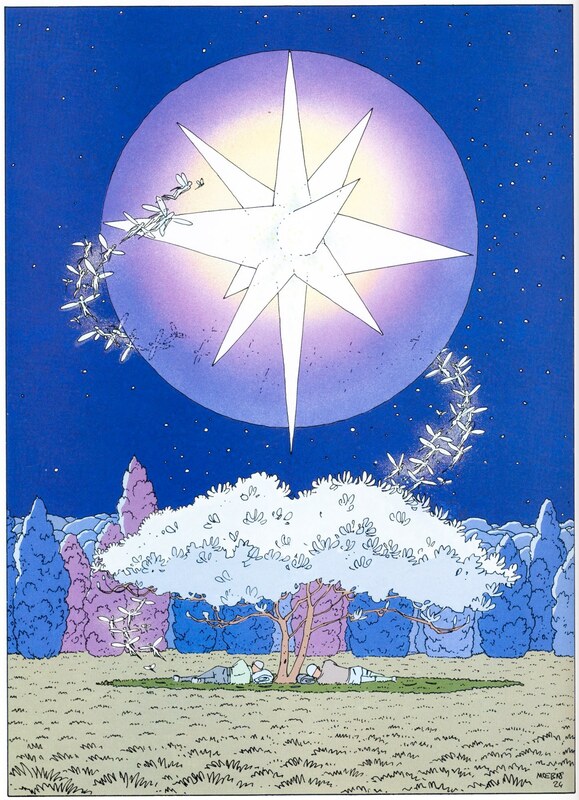 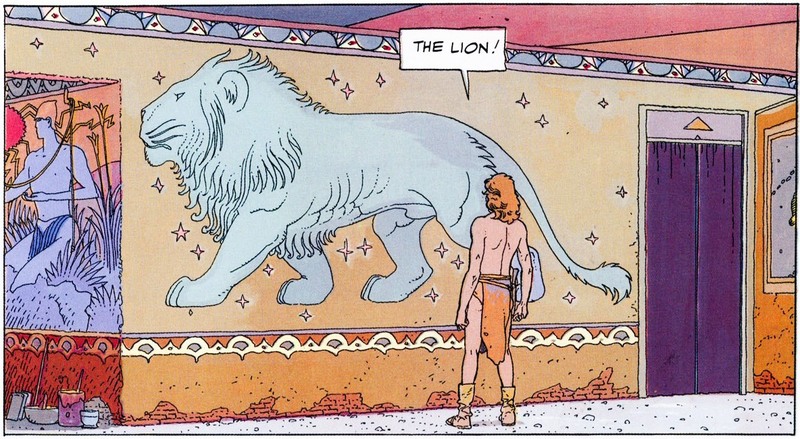 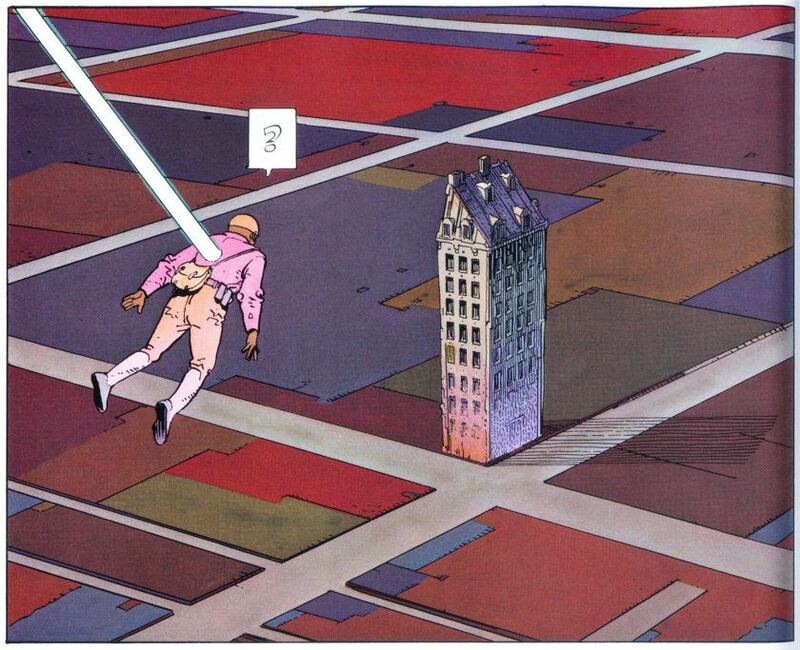 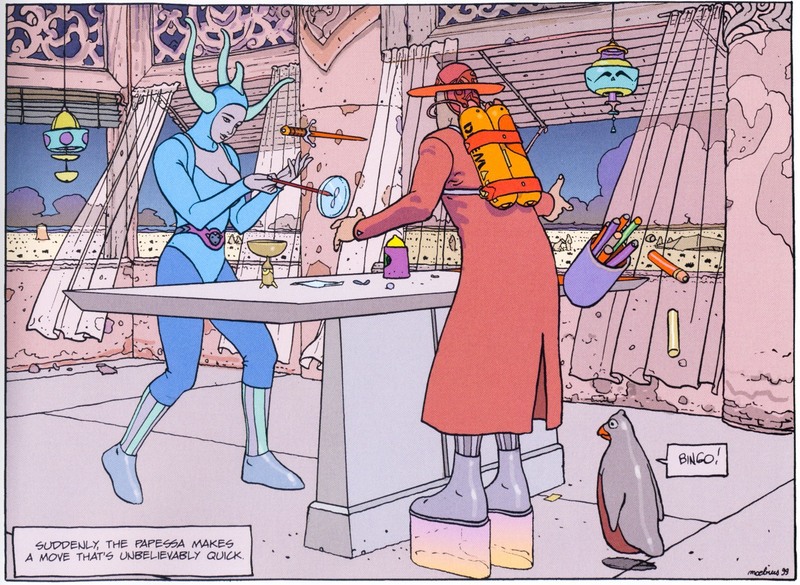 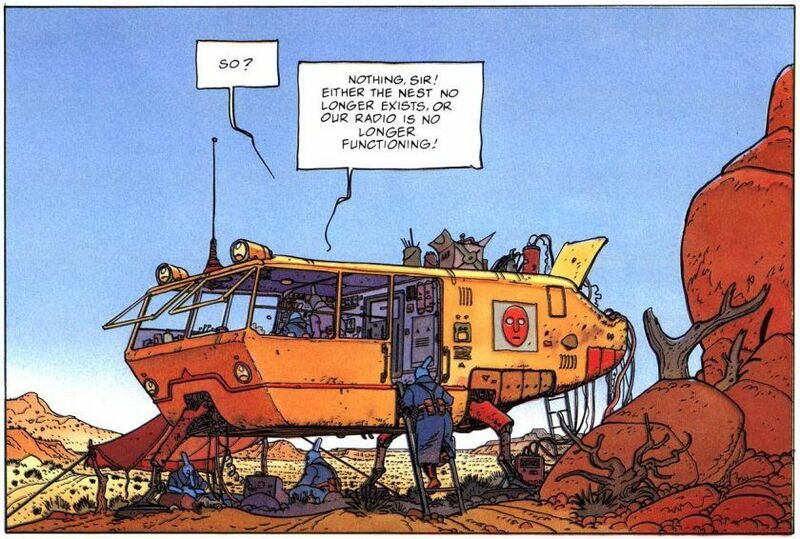 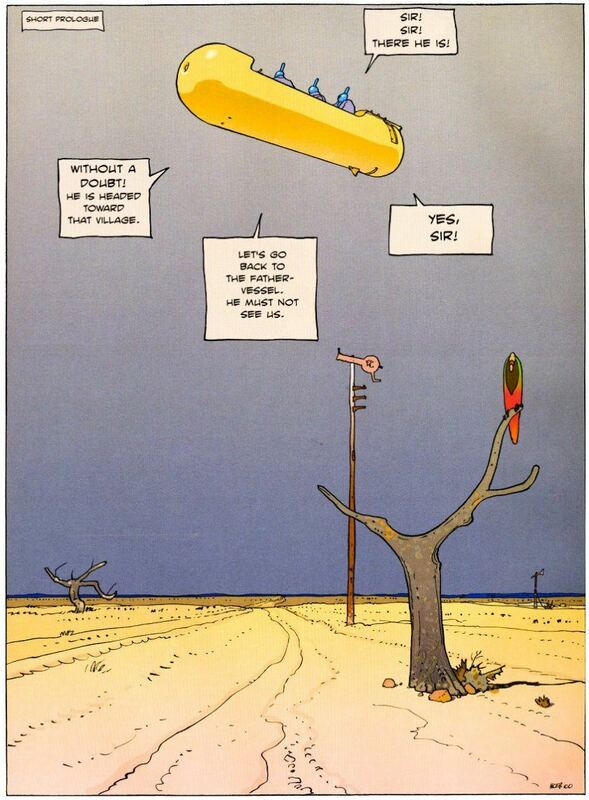 The image above was one of my favorite Moebius pieces for many years. 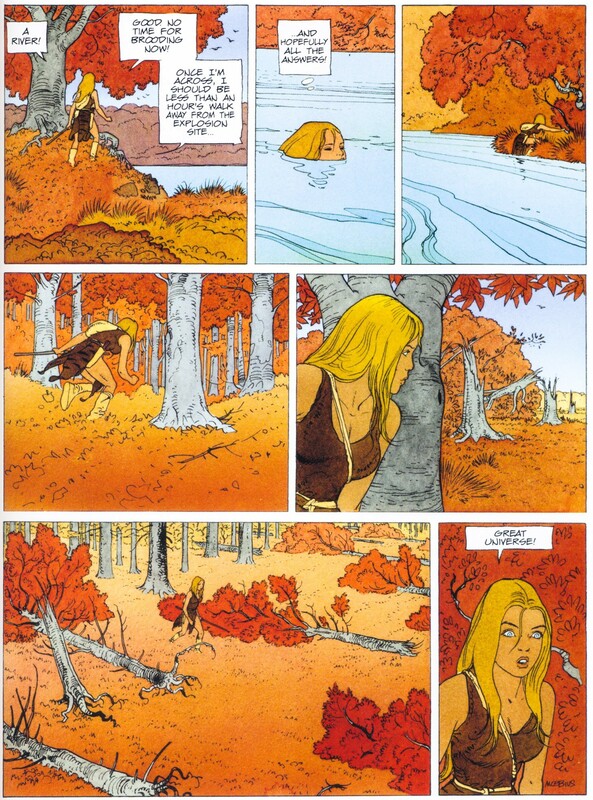 Now I finally followed this serene lead and got my copy of Le Monde d’Edena (also known as the Aedena Cycle). 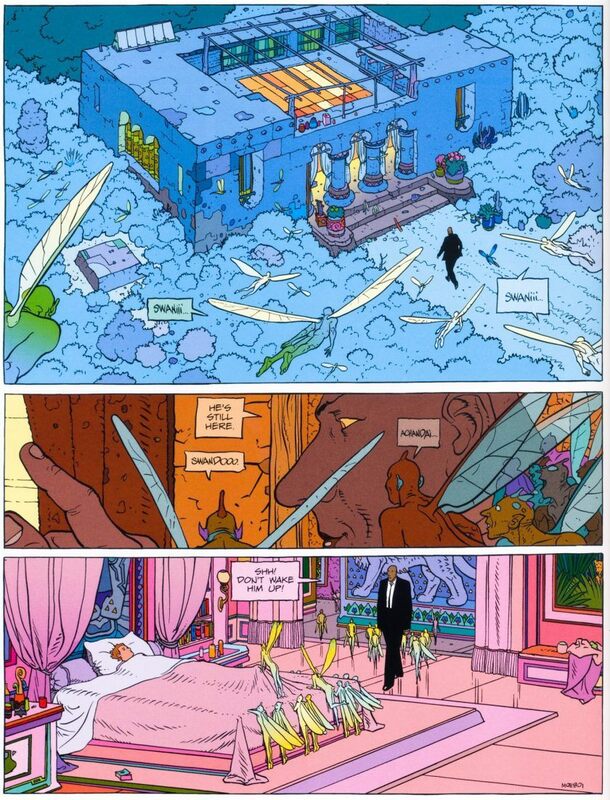 And it is only now that I come to realize the full weight of his artistic vision. 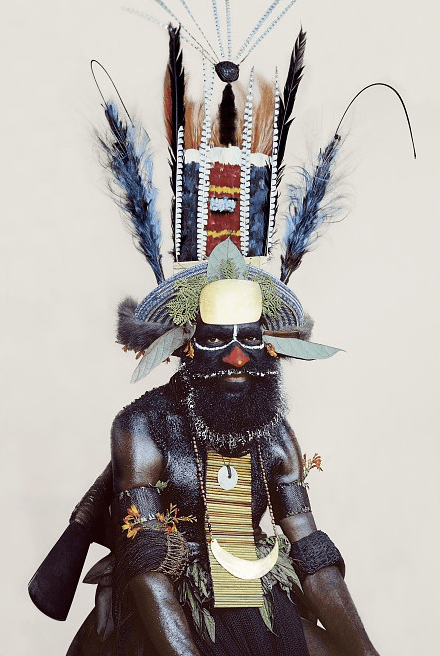 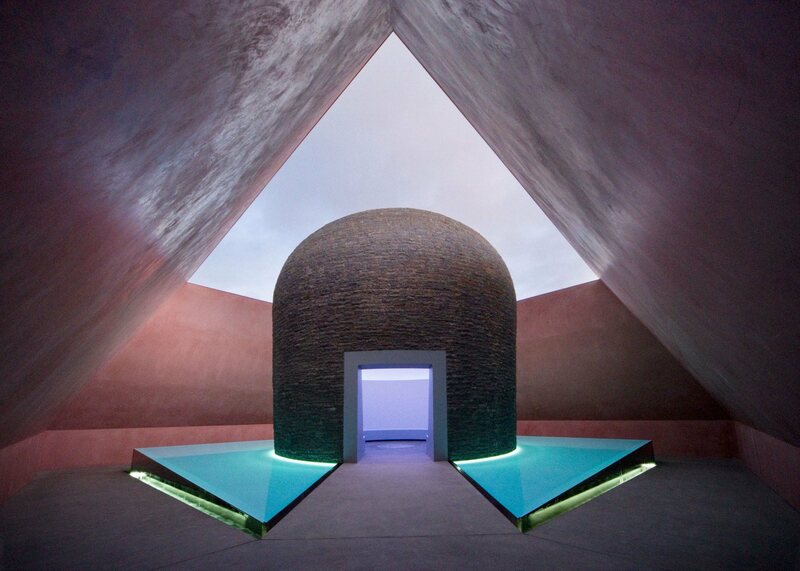 He was far more than a visual mastermind and exquisite draftsman. 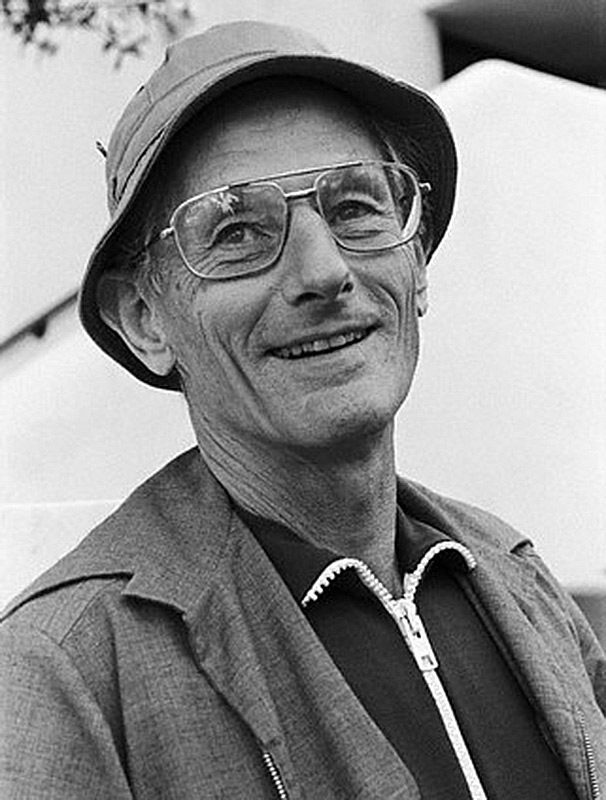 He was a true storyteller, trying to report on what he believes in. 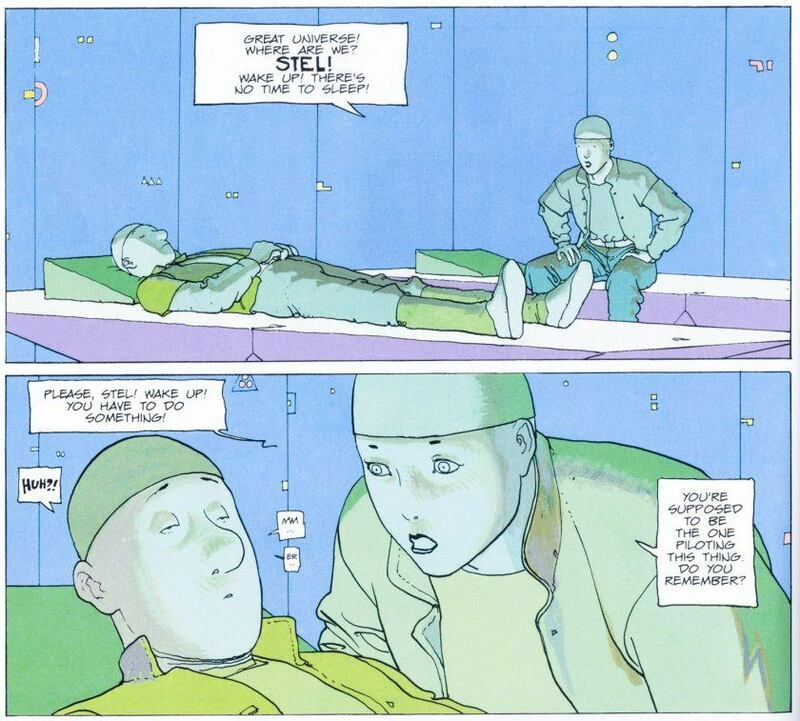 For that he created a cosmic drama featuring the two interstellar repairmen Stel and Atan who rediscover humanity’s true state of being. 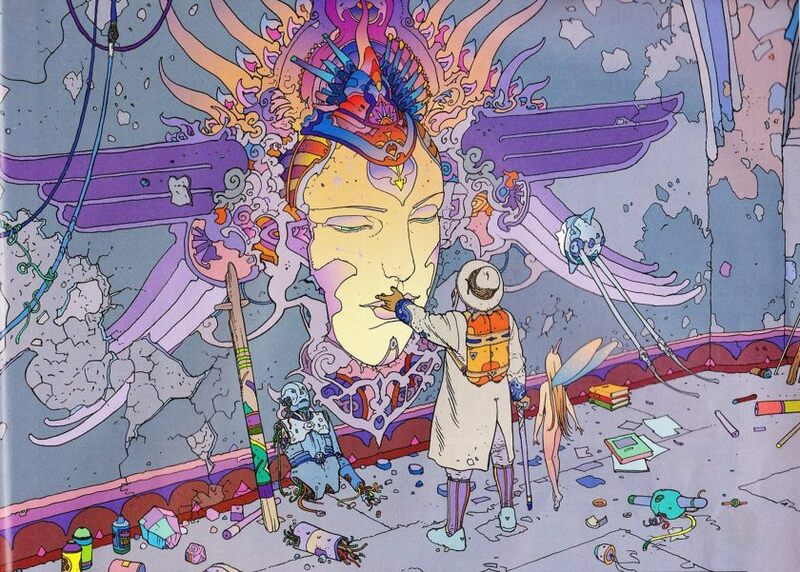 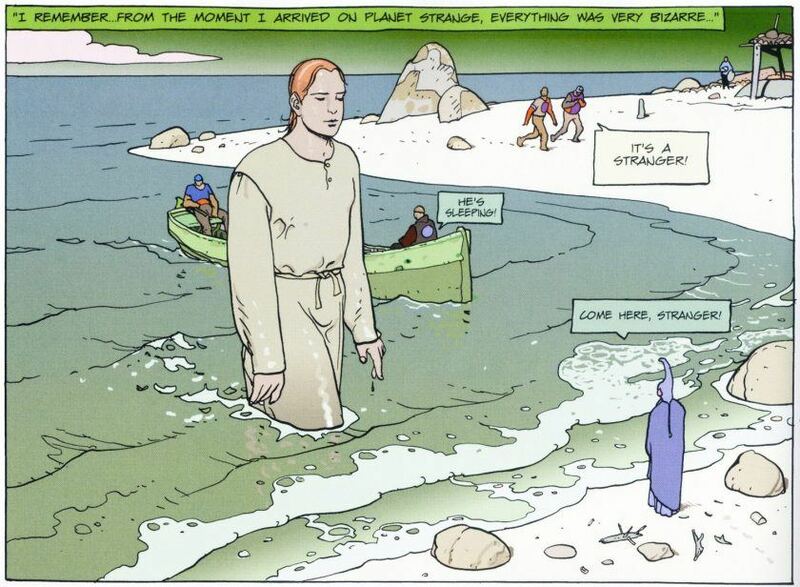 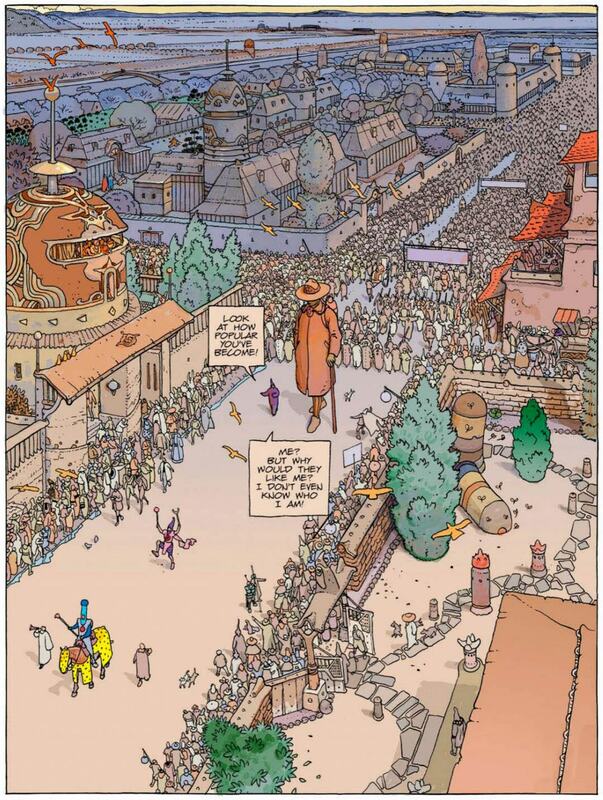 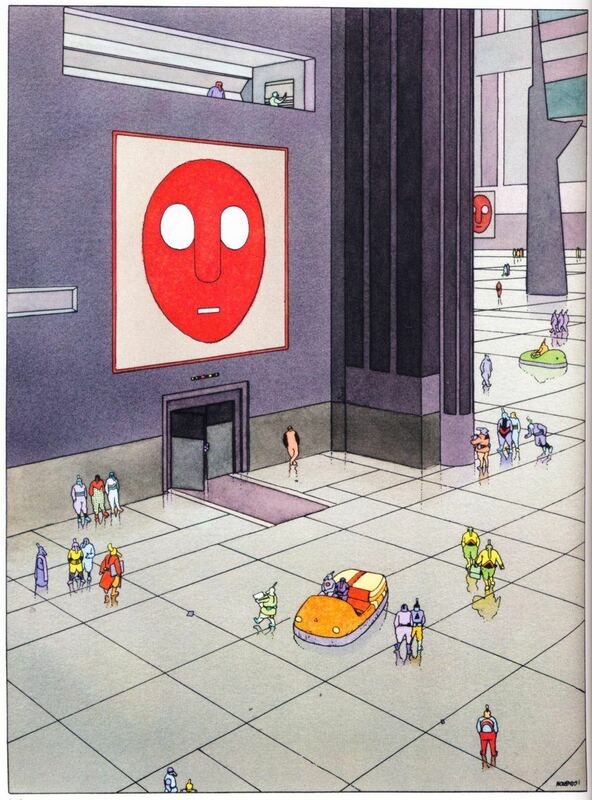 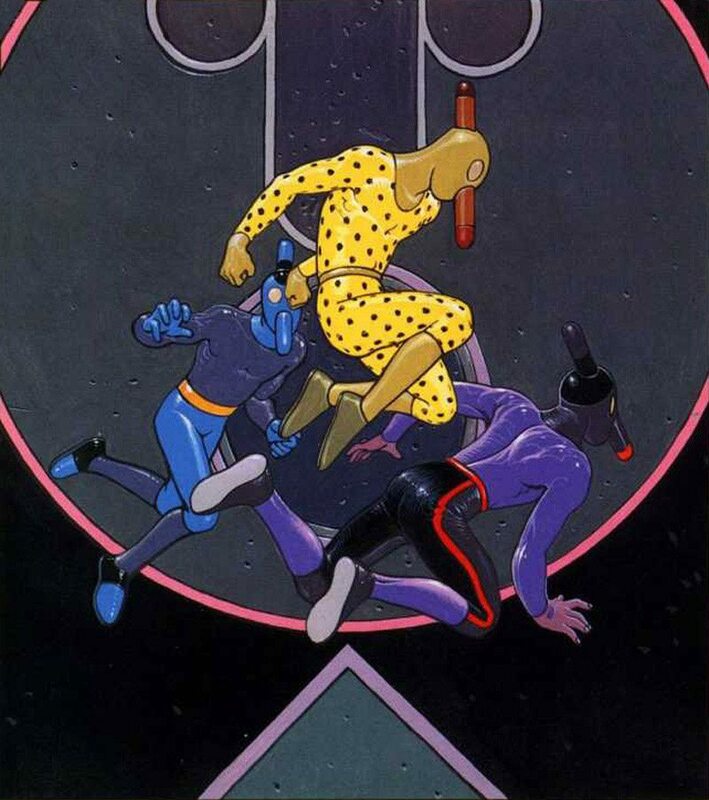 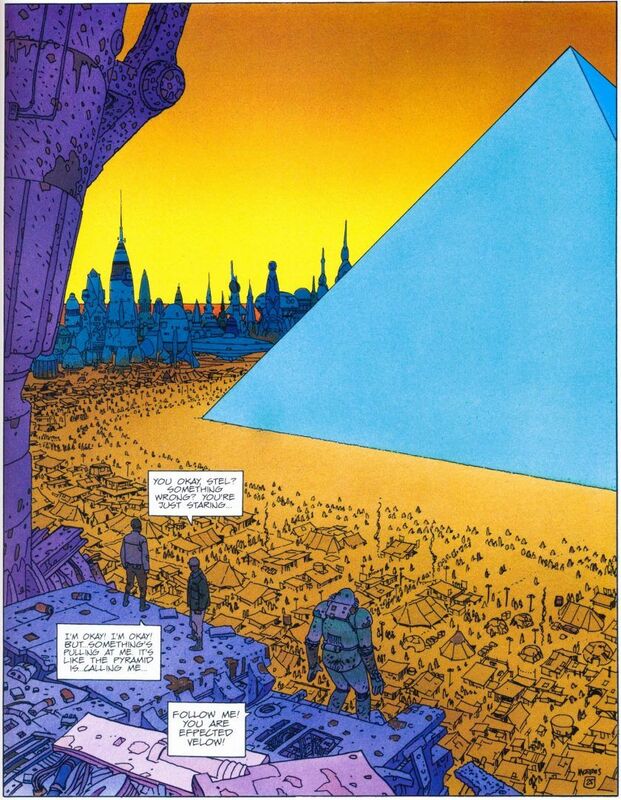 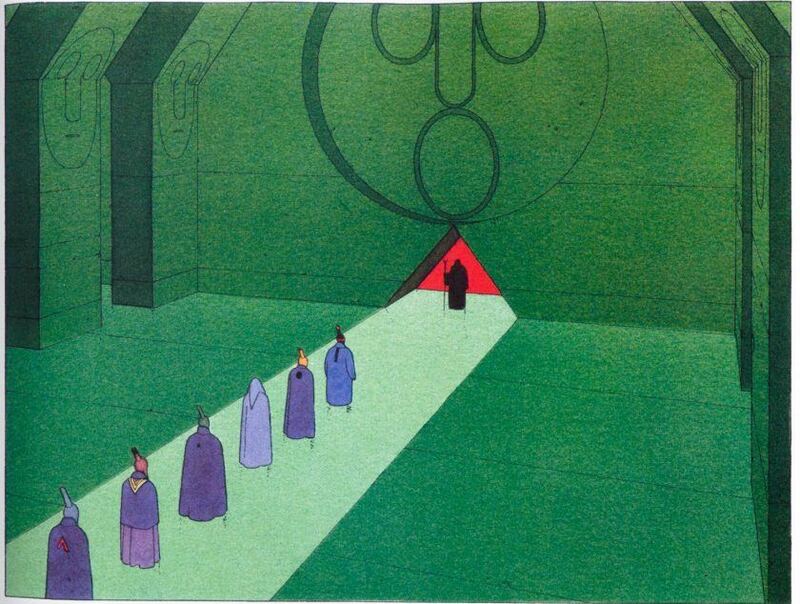 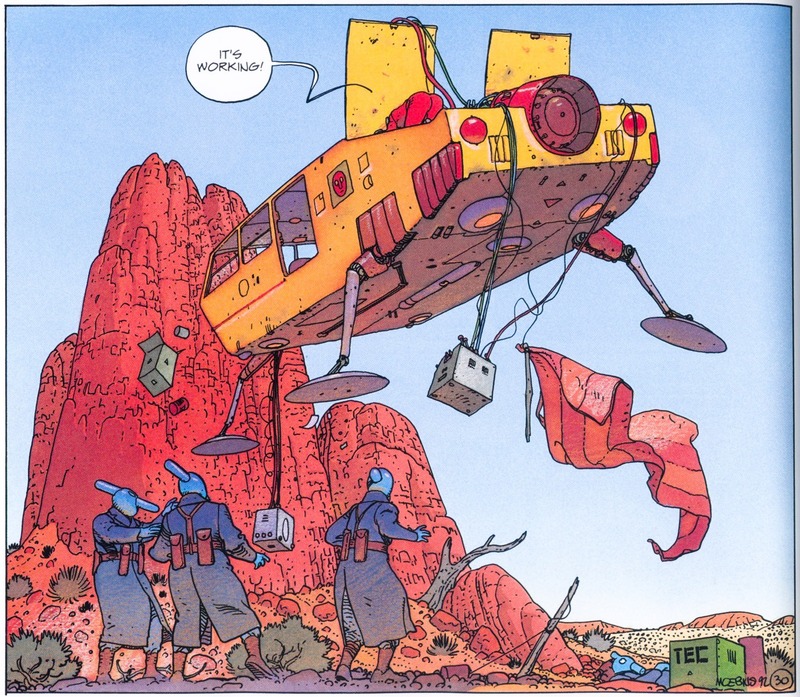 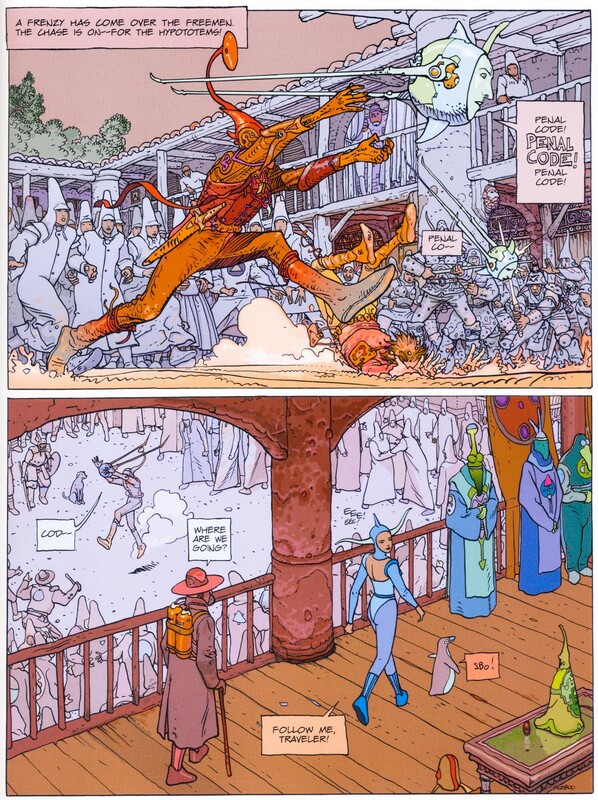 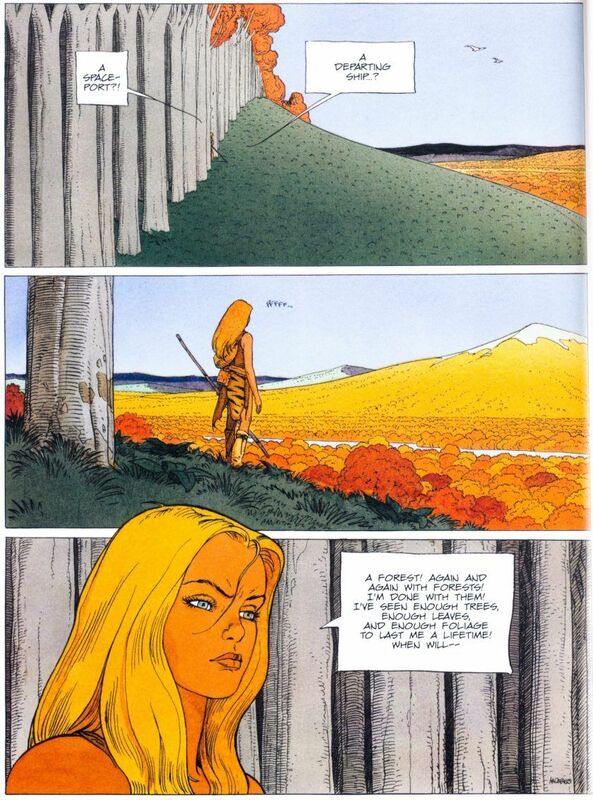 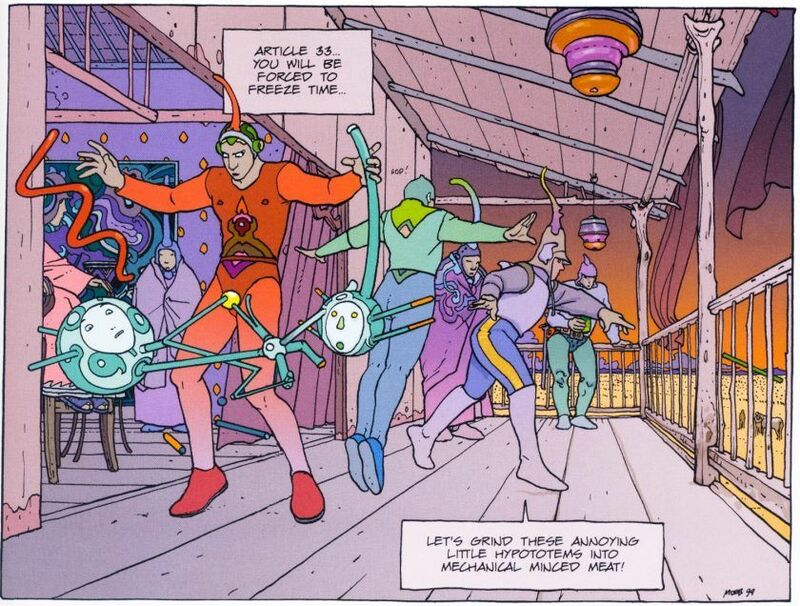 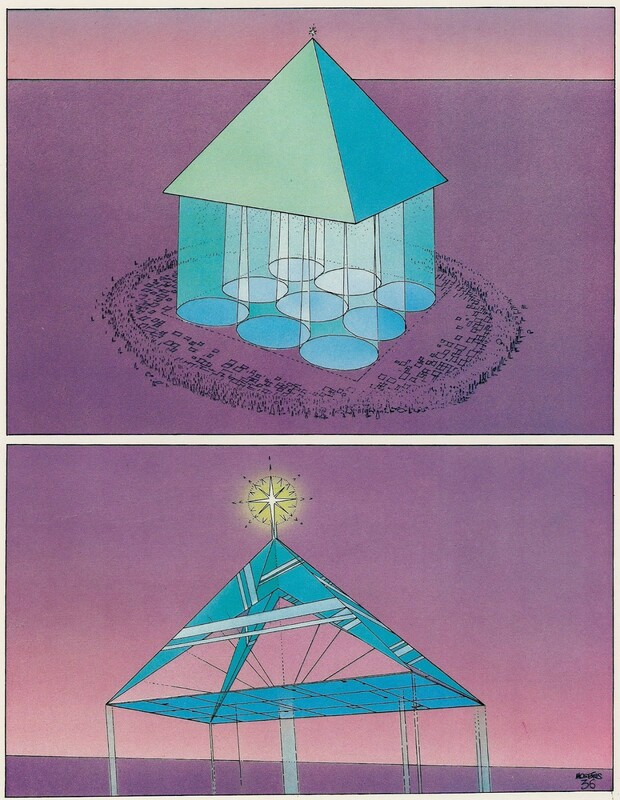 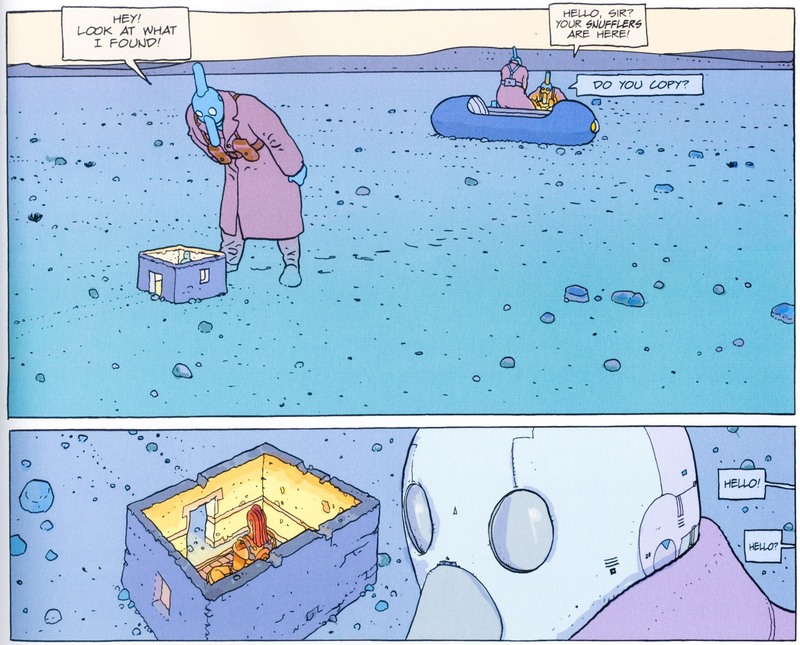 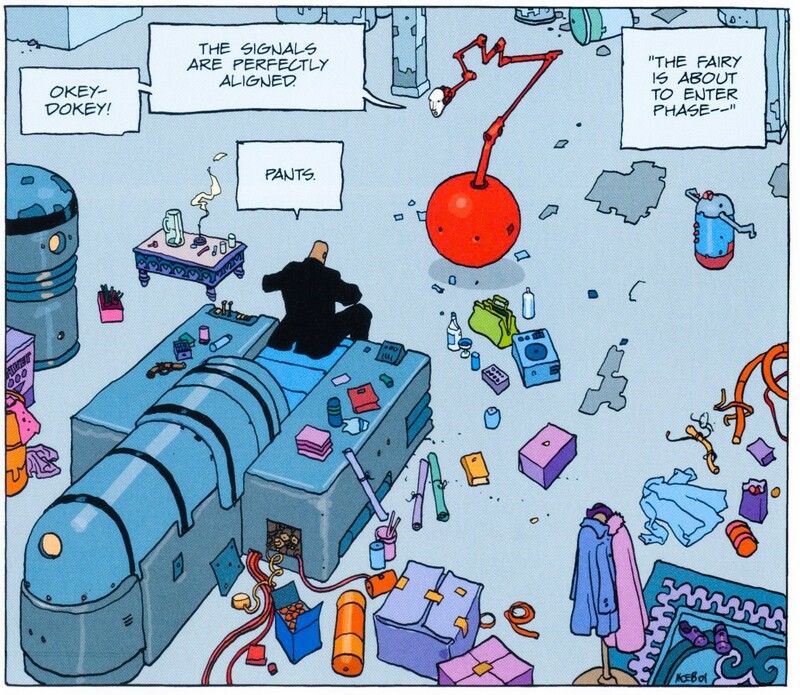 So Moebius turns out to be a real idealist, illustrating the existential quest, posing questions about dreams, nutrition and health, biology and sexuality, the human desire to live in a structured society, and archetypal good and evil. 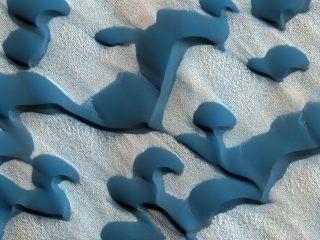 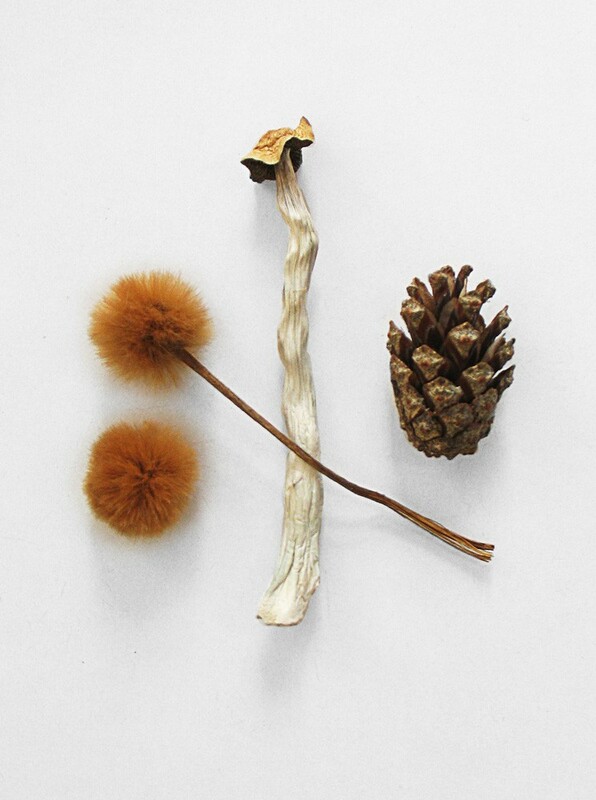 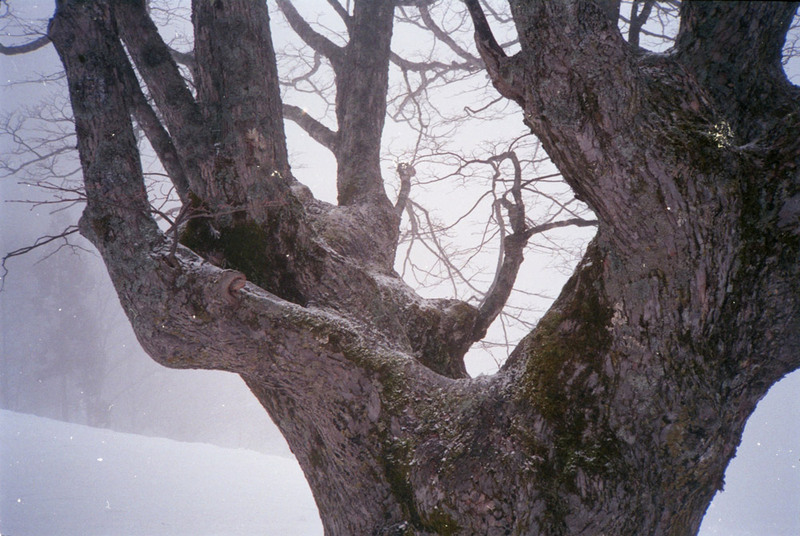 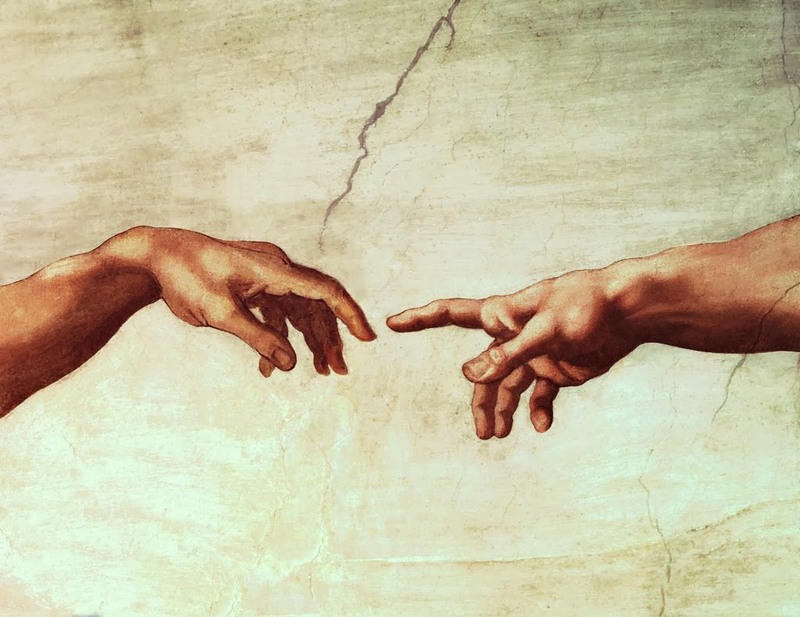 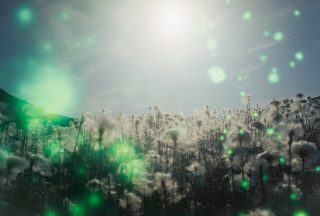 What is it that prevents us from realizing Eden here and now? 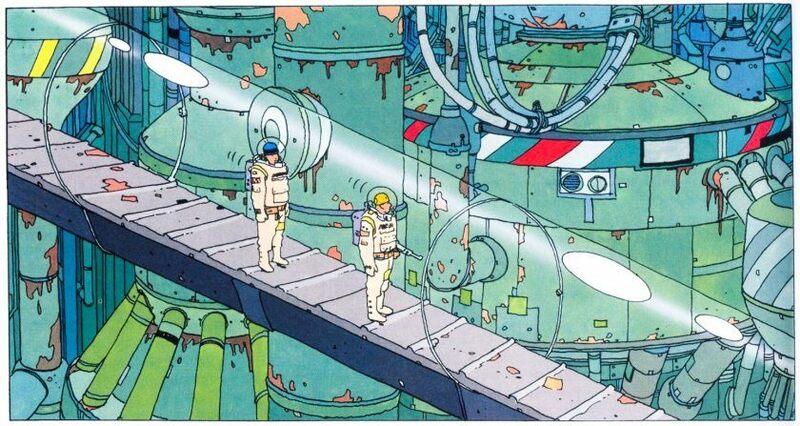 Based on his own experiences, Moebius sees nutrition as a main reason for our alienation. 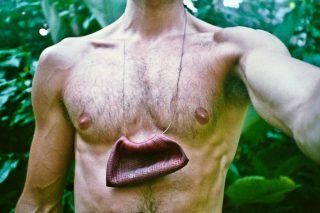 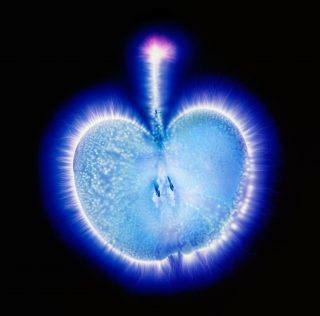 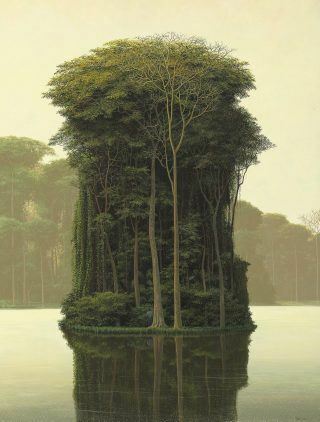 We are cut off from the environment, both physically and spiritually. The conditioning is maintained by an artificial food supply and can be broken when returning to a natural diet. 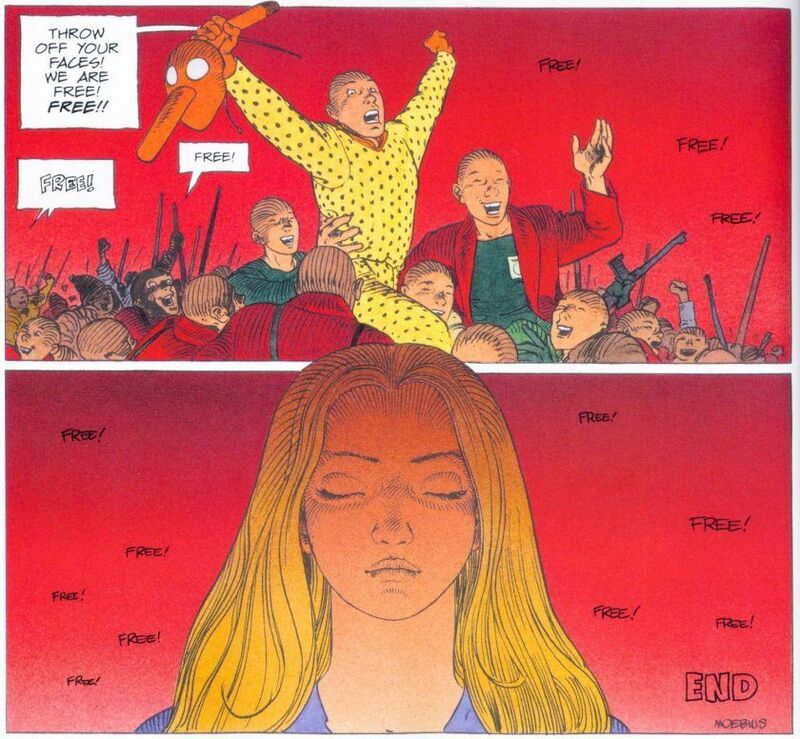 After being forced to eat what Edena provides, our heroes at first emotion- and sexless, experience a reawakening of long-lost forces. 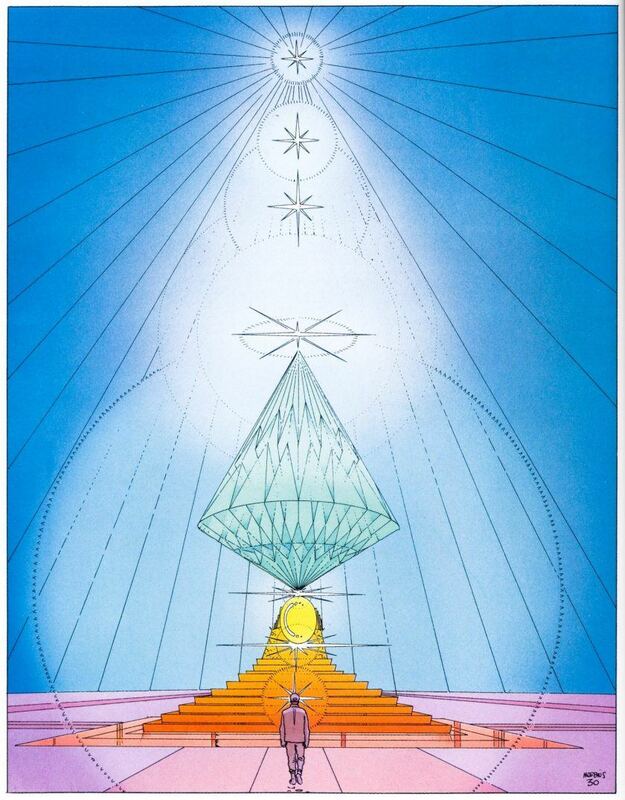 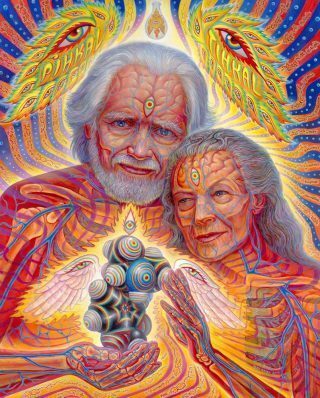 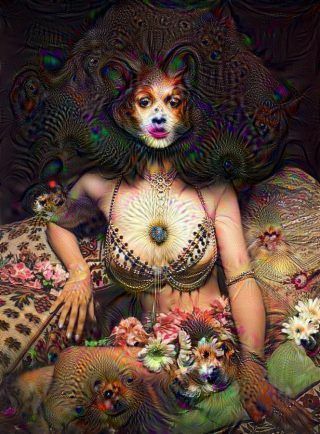 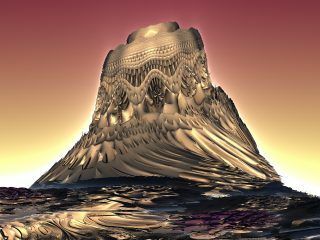 What untapped potentialities might lay dormant inside of ourselves? It’s this dimension of the book that I appreciate so much. 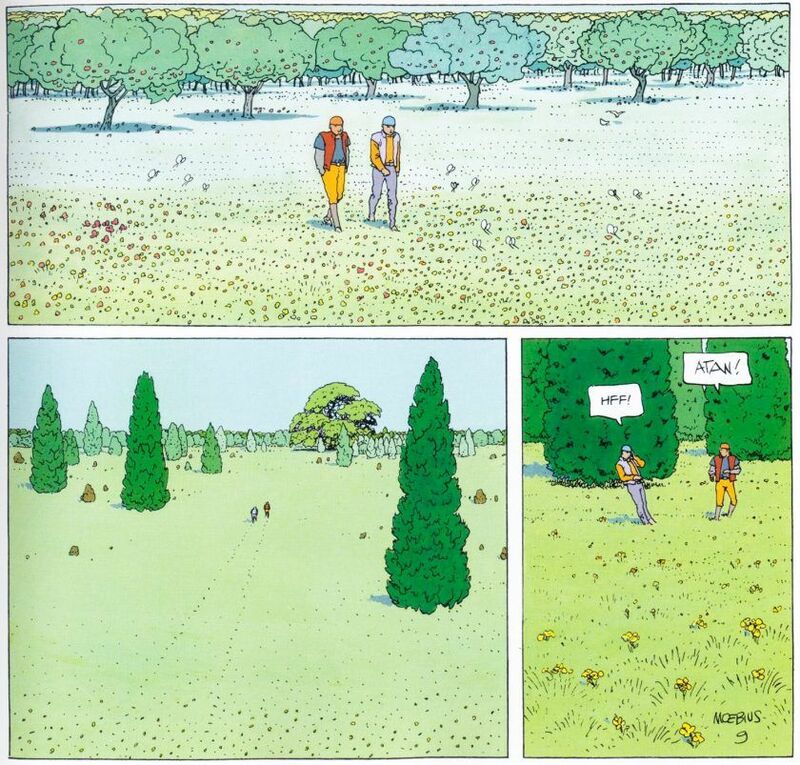 With his simple, almost effortless line, he draws you in and touches you deeply.